Even if you limit yourself to the very best fertilisers on today's market, you’ll struggle to get perfect results without the use of a sprayer that’s designed to facilitate consistent spread and even coverage. Apply liquid fertiliser too heavily on one area and you’ll end up with a patchy lawn, too lightly and you run the risk of bald spots - and the same goes for weed killer too. Luckily, we’re here to help: keep your lawn healthy, lush and uniformly green with our range of high-quality garden sprayers, all of which have been designed to disperse any liquid treatment evenly across everything from flower beds, right through to large lawns. Our garden sprayers aren’t just for feeding your lawn either; they can also be loaded with pesticides to kill unwanted insects, or filled with potent herbicides to deal with invasive weeds. Some gardeners even use them to perk up tomato plants with liquid seaweed fertiliser. Hand-held and shoulder sprayers are more than capable of covering small areas, or flowerbeds that need a precise and targeted approach, but if you have a lot of ground to cover, you might prefer to dive into our extensive collection of backpack, towed and wheeled push sprayers. 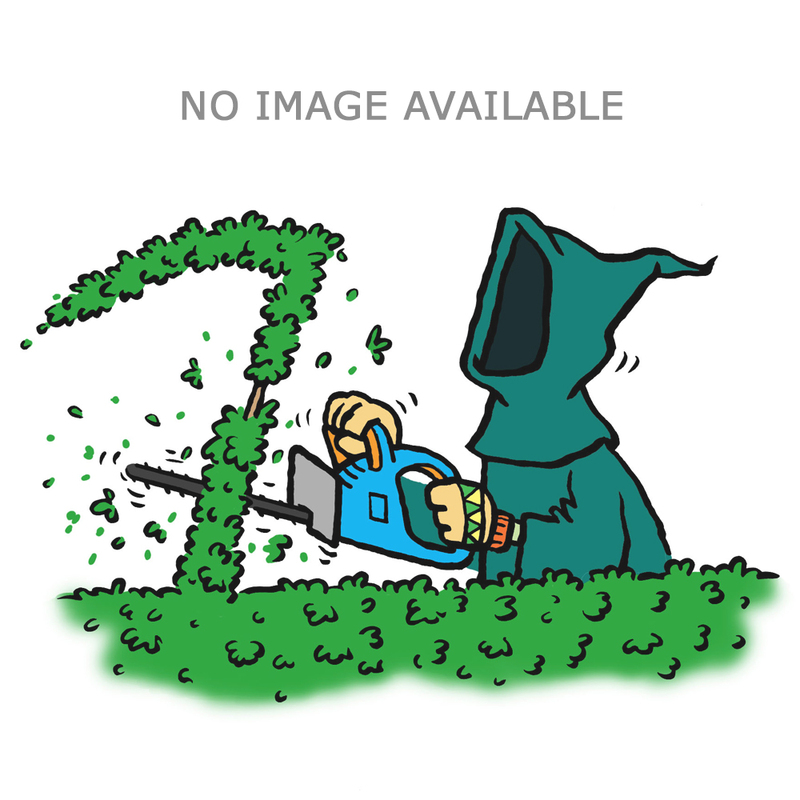 Covering up to 90 inches at a pass, our towed sprayers are at the top end of the scale for professional gardeners and large outdoor spaces. On the other end of the spectrum, our large shoulder mounted sprayers are perfect for spot treating a lawn, or fertilising a decorative flower bed. From compact solutions to slightly larger vessels, we have a selection of hand-held and shoulder sprayers spanning up to 20 litres. Our brilliant backpack sprayers are perfectly balanced for bigger outdoor spaces, and will allow you to cover large lawns in an even coating of fertiliser. Evenly coat your lawn, driveway or flowerbeds with the right chemicals. Wheeled push sprayers are a simple and effective choice, perfect for large lawns. Attach to your lawn tractor and away you go. 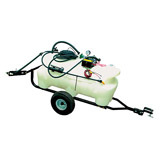 Towed sprayers are a time-saving choice for extensive outdoor spaces. Don’t compromise when it comes to spreading liquid treatments. Our range of spraying accessories will help you to get the most out of your garden sprayer.